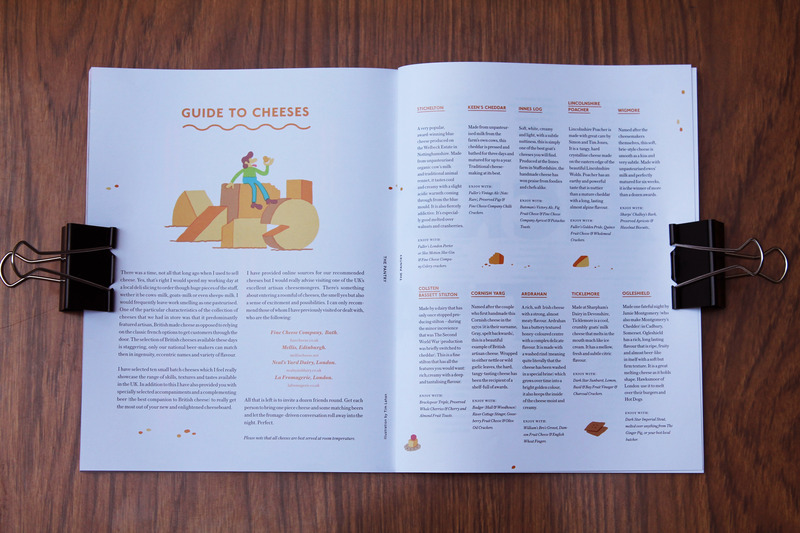 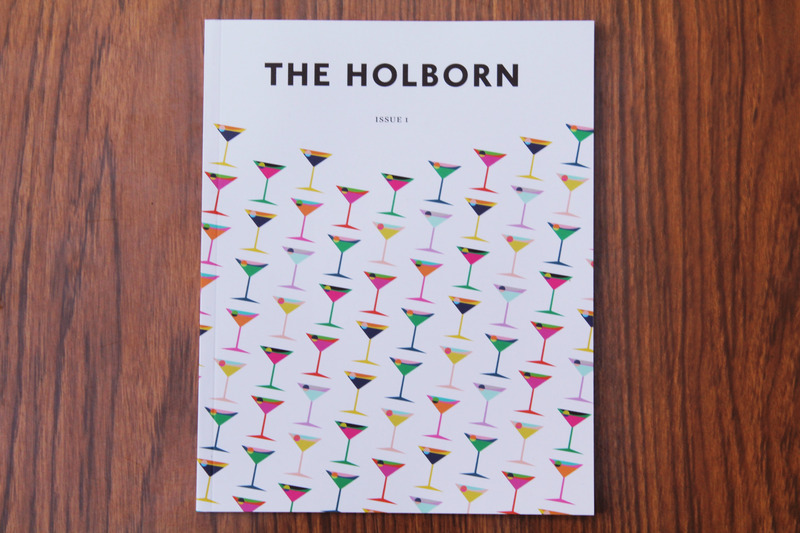 The Holborn is published quarterly in a quality print format bringing the best of the website into a physical form. 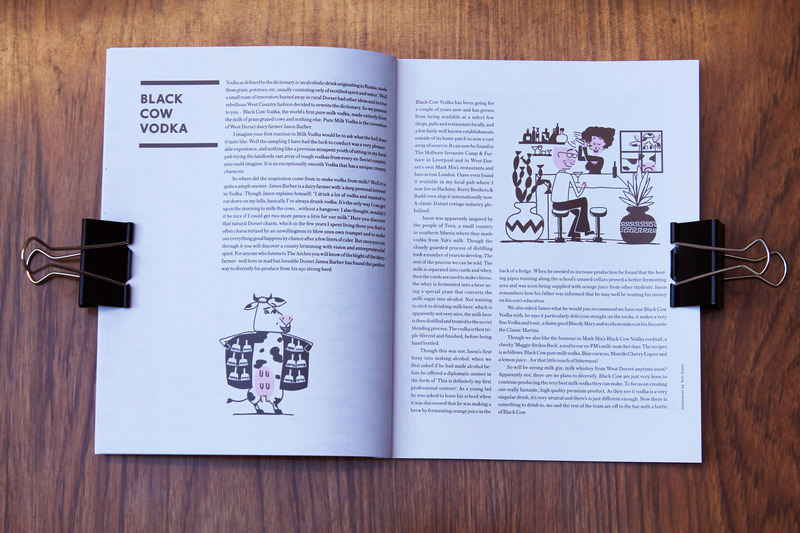 Issue One was published January 2015 and is available to buy here. 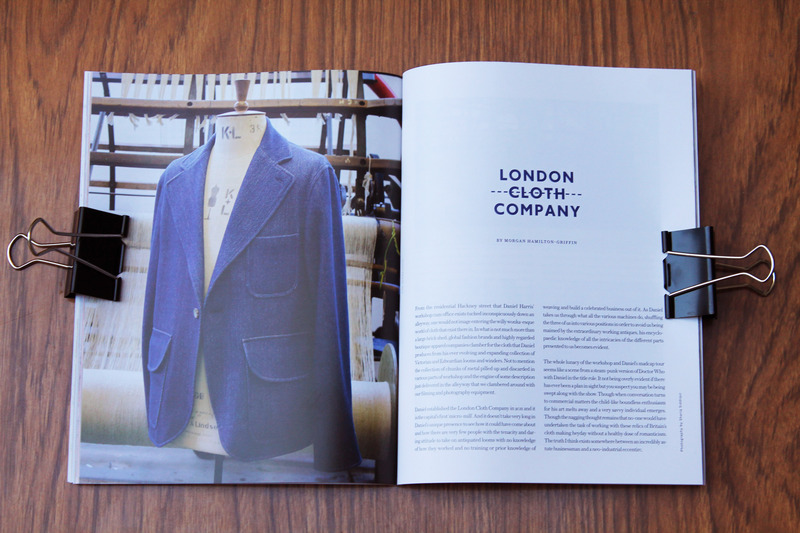 You can also visit our store a buy some of our other Holborn products including a years subscription to the magazine. 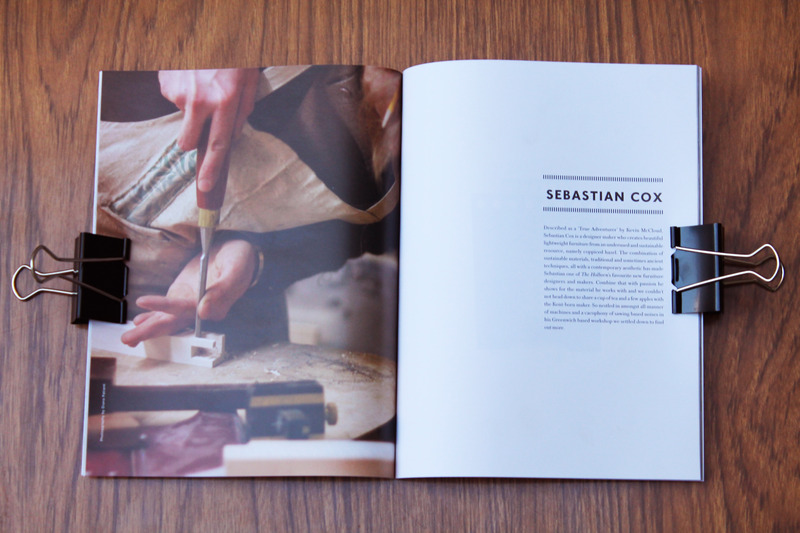 Below is a preview video featuring Sebastian Cox and Daniel Harris who were featured in Issue One. 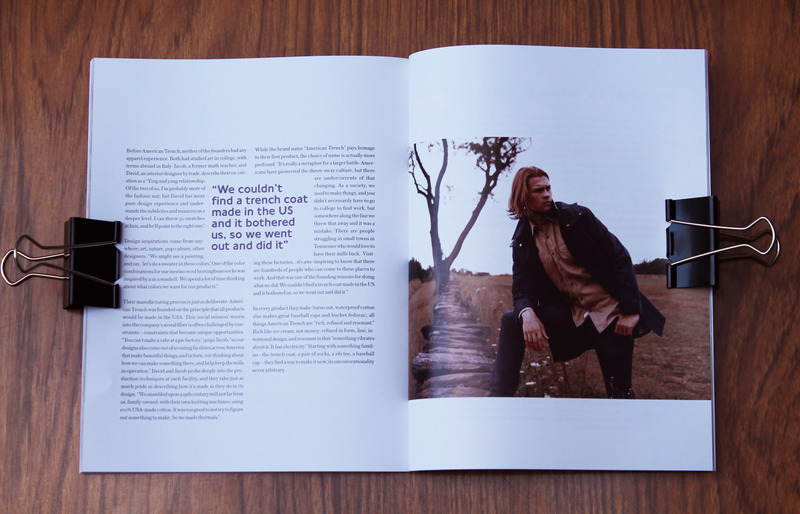 Also peruse some images of various spreads from Issue One. 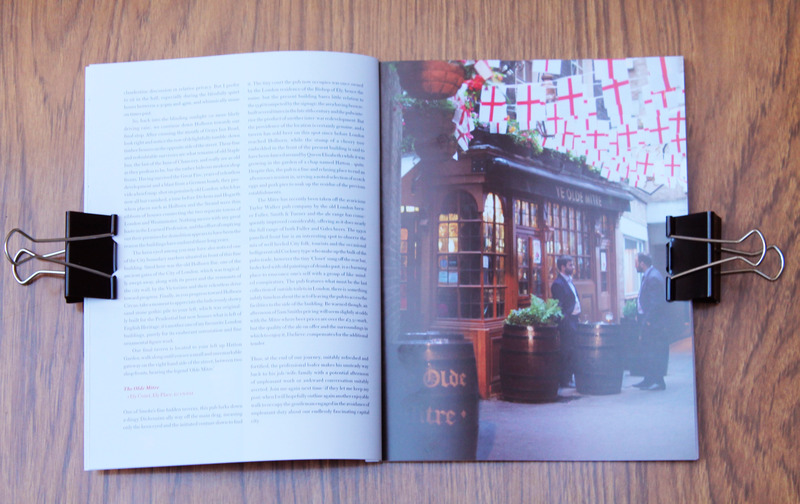 Great to see others caring about heritage and keeping things simple.